Regional CAC is a not-for-profit agency which has two child-focused programs: “Almost Home”, a DHR-licensed foster home, and the Regional CAC. Almost Home provides foster care for up to six children who may be referred from any DHR in the state of Alabama. Regional CAC provides services to the abused children and also brings together professionals who are responsible for the investigation and prosecution of child sexual abuse and serious physical abuse. Every year, thousands of children are impacted in one way or another by child abuse. How adults handle investigations and how plans are made to protect children will affect the degree of additional trauma they experience. Children who are experiencing abuse often feel afraid, guilty, unworthy and alone. Regional CAC is making a difference in the lives of these children in the state of Alabama by serving Clarke, Choctaw, and Washington counties. 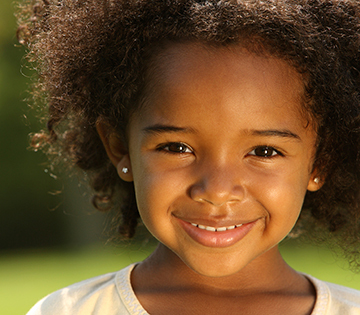 We advocate for children by providing specialized services to the children and prevention services to the community. We provide a multidisciplinary approach to the investigation and prosecution of child sexual abuse, and offer the child and family emotional support and preparation for the entire court process. Regional CAC is a member of the Alabama Network of Children’s Advocacy Centers, the National Children’s Alliance, and the American Professional Society for Abused Children. Funding for the Regional CAC is provided by grants, local contributions, fund-raising activities, United Way of Southwest Alabama and foster care board payments from the Department of Human Resources.